Sorry! Game Just $6.69 + FREE Shipping with Prime! 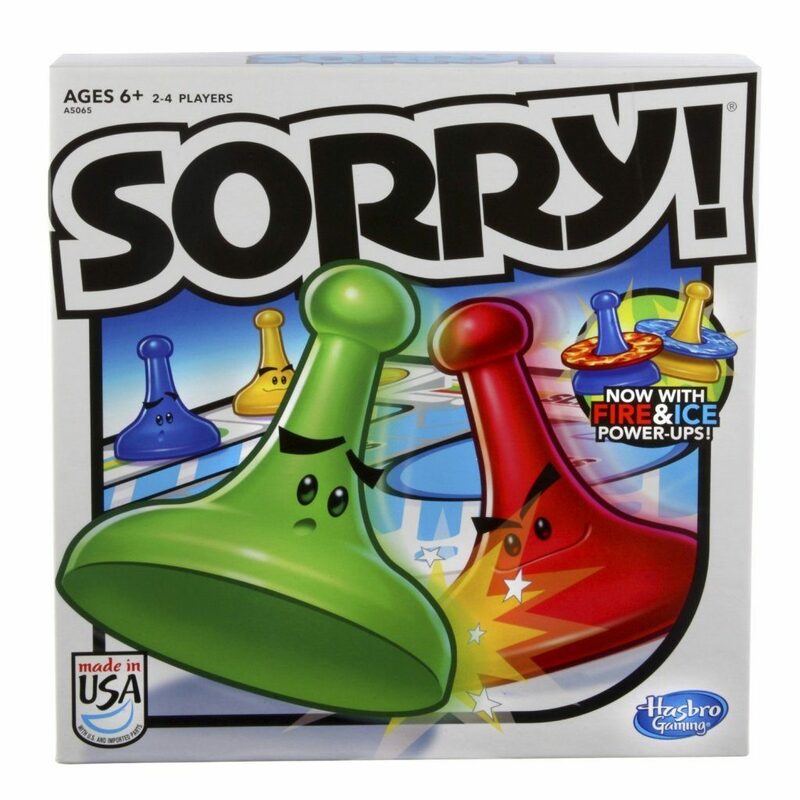 Head over to Amazon and get Sorry! 2013 Edition Game for just $6.63 (reg. $12.99). This is an Add-On item and will ship with an order of $25 or more. Shipping will be FREE with Amazon Prime or an order of $35 or more.